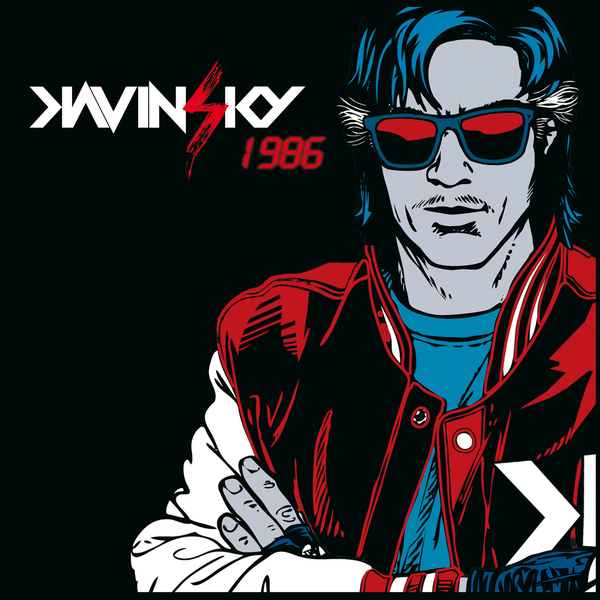 Retro with a capital 'R', Kavinsky is the kind of guy you'd find donning a red-leather jacket, downing a can of Quatro then heading off out for a night down the local arcade. Aiming squarely at this period, '1986 EP' is a homage of sorts to the year in question - bringing swathes of synths and coin-op aesthetics to bear on his thundering electro detonations. Welding together slivers of Vangelis, Morodor and Carpenter's finest soundtracks, the likes of 'Wayfarer' and 'Dead Cruiser' sound just how computer games should have - creaking under the weight of electronic muscularity and sonic excitement. Backed up by Ed Banger's Sebastian taking on previous single 'Testarossa' (here a balls-to-the-wall stomper that takes bellows "no surrender"), this is a rose-tinted view of a decade that most of us remember primarily for Dogtanian and the Three Muskehounds. Atomic number 10!